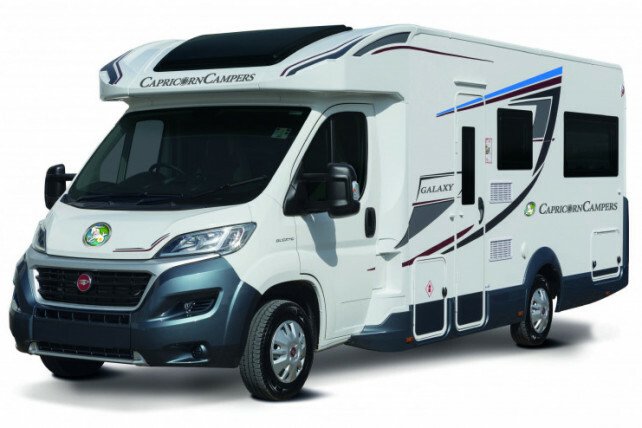 All of our Motorhomes are owned by us, they are less than 2 years old and come with all the latest gadgets and safety features. 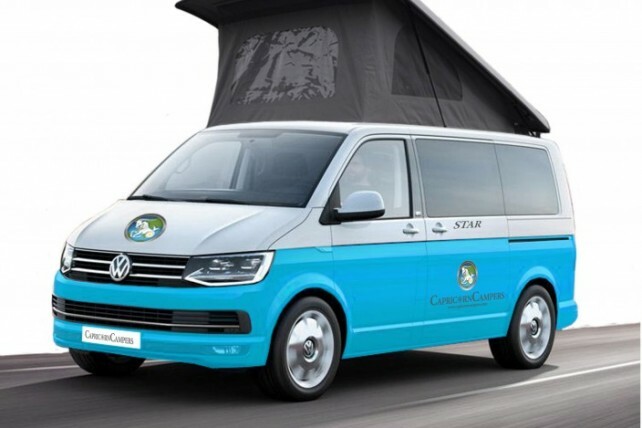 We provide you with everything you will need for a hassle free hire and no hidden extras.​ For more information or to schedule your campervan rental, contact us today! We proudly provide service to customers throughout Norfolk and the surrounding areas. Contact Us Today to Schedule Your Motorhome Rental!